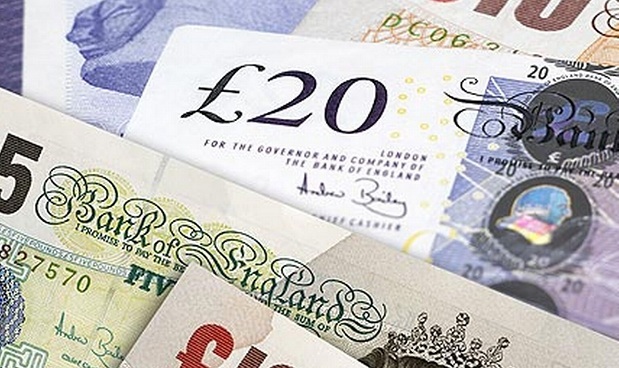 torc2.com > Latest News, Stories & Information > What Torc2 are about > Why Are We Looking For Funding ? Why Are We Looking For Funding ? In an ideal world maybe this should be the case, but unfortunately it isn’t. Many products are brought to the notice of the powers that be in the medical world once they have been proven. Work on developing the Torc2 system, which can be used in connection with treatment for many limb abnormalities, started a couple of years ago. However over the past six months momentum for the system has built up following in depth meetings with a leading Medical School and various Orthotists and Orthopaedic Specialists based in the UK and across the world. Prototypes for a couple of products are being worked on at the moment, but during these meetings came the awareness that the Torc2 system could be used in Spica Cast treatment to reduce the stress and trauma for both children and parents. To date the project has been funded by the co- founders, an investor and together with innovation grants we have managed to get to stage one. 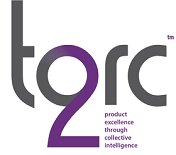 To be able to produce the prototypes and carry out pre-clinical trials for the Torc2 Spica Cast, we need to reach out to the general public and mainly those who have suffered with one or more of the condition we at Torc2 care about. If you have been affected and would be happy to tell us your story just fill in the contact form and we will try and post as many as we can. It will help others feel they are not alone. If this doesn’t touch your life but does someone you know please tell them about our campaign or possibly donate yourself!